Serangoon Garden Bakery & Confectionery has been around in Serangoon Garden for at least 30 years. I was told by a long time resident that they used to own a shop but closed down before moving to the current location. 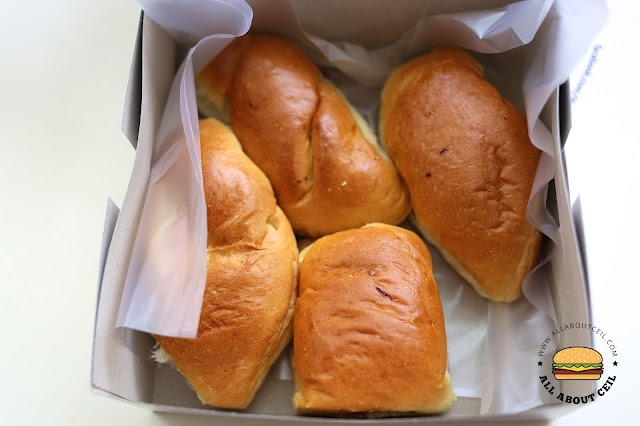 They serve those traditional and unpretentious buns like the classic luncheon meat buns, curry buns, ham & cheese buns, ikan belis buns, otah buns and many others. You could also find butter cake, banana cake and walnut cake right here. All of those are freshly baked at the spot and there used to be an interesting Uncle and he always said, '再来!' (which literally means come again or simply repeat) when taking the orders. 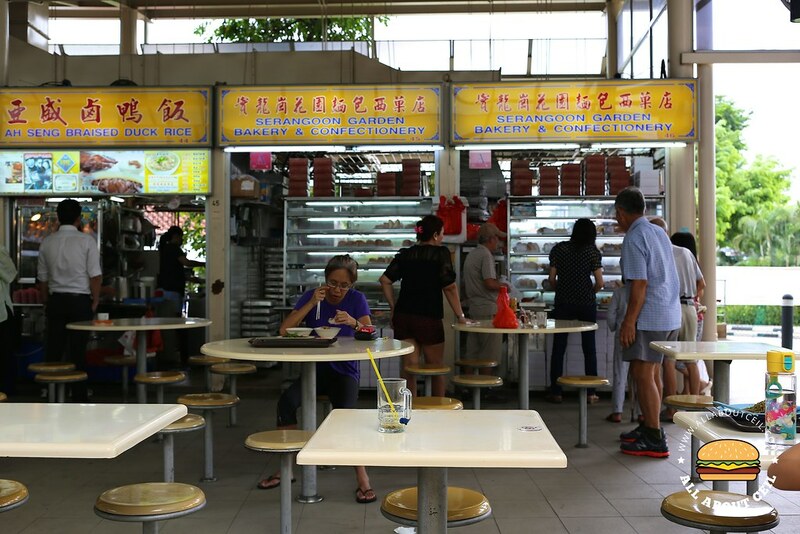 This is a favourite breakfast spot where you could get some of those old school buns to have it with a cup of coffee. Their prices have been increasing, i remember it used to be as cheap as 0.60 cents for a piece but it is at $1.00 per piece now. Though it is still cheaper if compared to BreadTalk or other atas bakeries out there but if compared to Baker Talent where most of their buns are below $1.00, it is slightly steep. Perhaps that somewhat explained why the queue is so much shorter these days and there is even no queue at times. My favourite has always been the curry bun, ham & cheese bun and luncheon bun. The bread has a slightly sweet taste and rather airy, it still tasted good even it is kept for later or to have it for breakfast the next day.